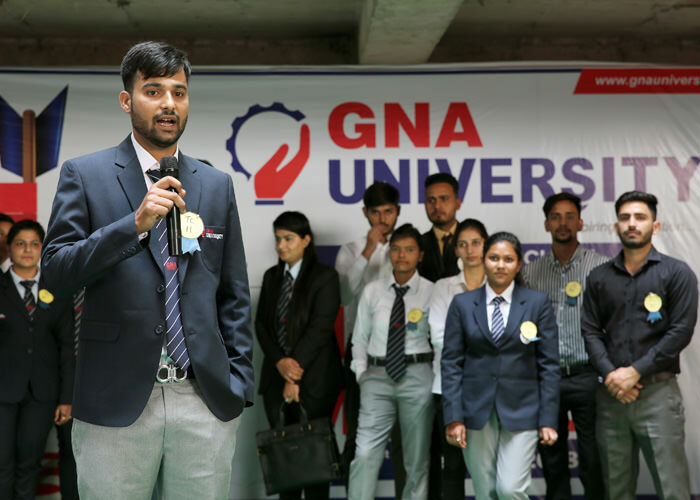 GNA Business School at GNA University organized its Annual Event in full extravaganza on 1stNovember 2018 for the students of MBA, BBA, and B.Com. 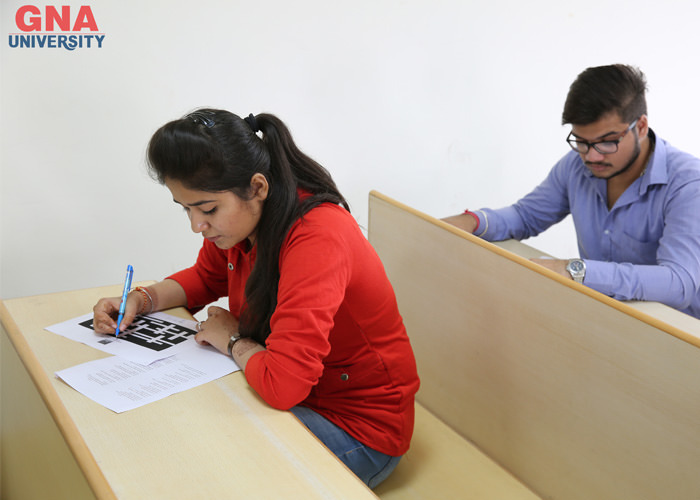 The platform brought students from all classes together and in a professional environment they learn to work and grow together even while competing against each other. 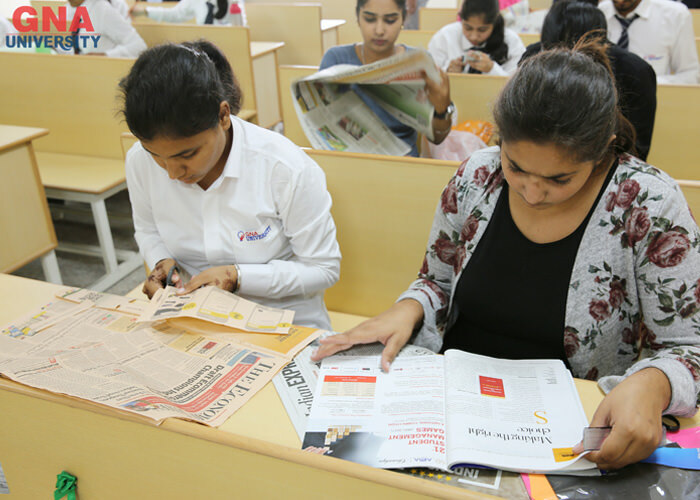 A total number ofnine events were organized, namely, Business Plan, Business Quiz, Turn the Coat- Debate, Ad-Mad Show, Collage Making, Best out of Waste, Crossword Puzzle, Treasure Hunt, and Corporate Fashion Show, where around 300 students participated in varied events. 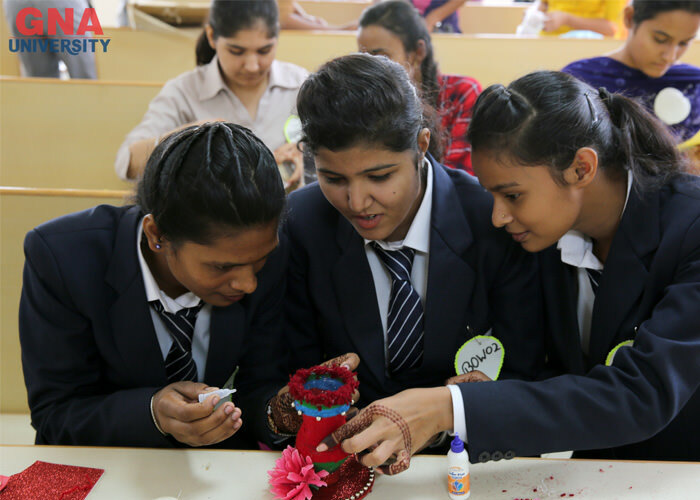 Students got all the appreciations from the judges and dignitaries present at the time of valedictory. 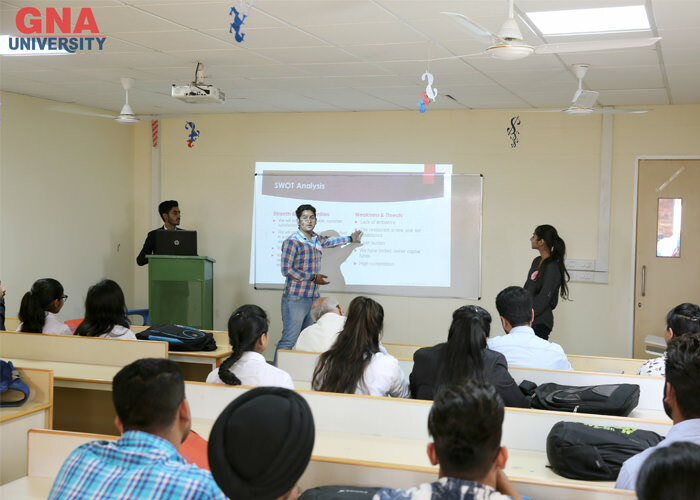 The competition was really hard but, still the students of MBA 1st Semester managed to won the overall trophy in the event. 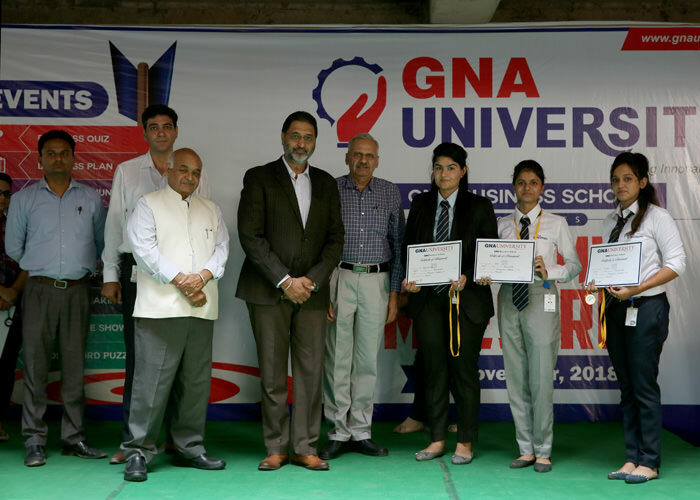 All the faculty members and students of GNA Business School were in a jubilant mood. S. Gurdeep Singh Sihra, Pro Chancellor, Prof. VK Rattan, Vice Chancellor, Prof. AK Saihjpal, Dean Research, along with other dignitaries of the University graced the event with their presence. 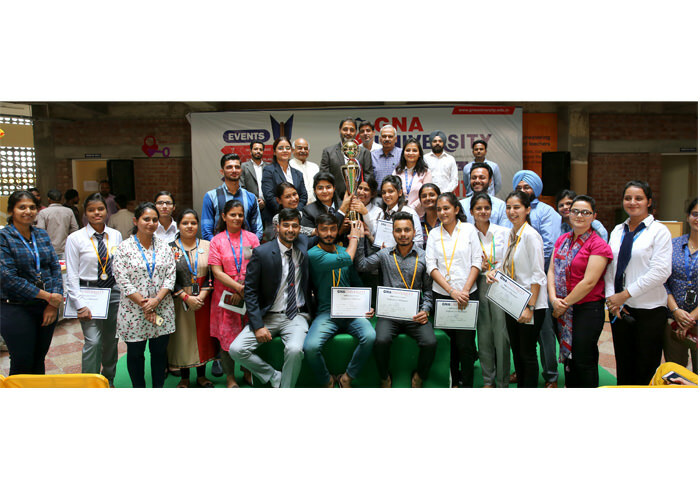 S. Gurdeep Singh Sihra, Pro Chancellor applauded the students and staff for their flawless exhibition of the event.